It’s common for those working in the vending and gaming industry to shift large, heavy machines and coin on a daily basis. But faced with moving these loads between stairs, it can magnify the risk significantly. 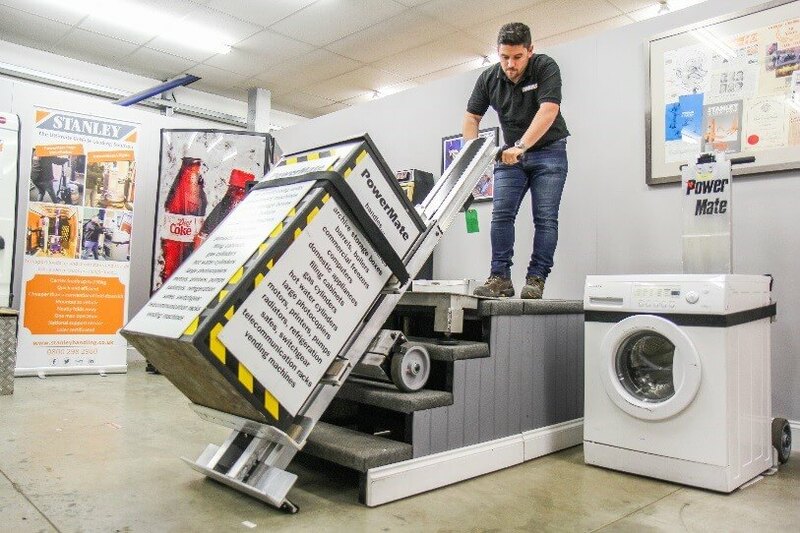 Here at Stanley we provide specialist stair climbing and vehicle loading equipment which not only eliminates the risk of injury but delivers a smoother and efficient handling solution for your business. This series of stair climber are the strongest machines in our portfolio. Each model differs in size and capability, with the L series fitted with a moveable toe plate. This is a unique feature for lifting loads up to 318Kg up and down stairs and then onto a surface using a single motion. These machines are suited to the most challenging of material handling applications. 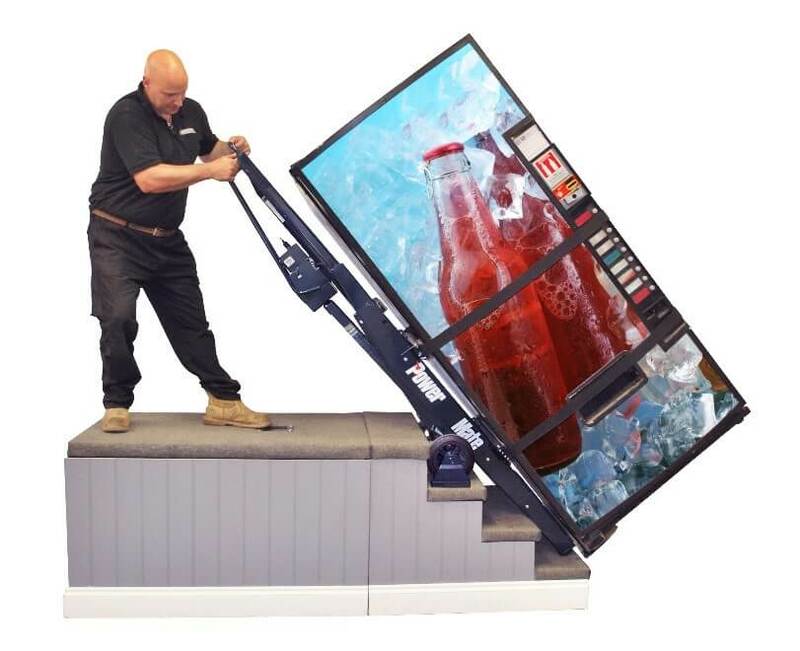 They have an impressive loading capacity of up to 680Kg, and can be used for moving roulette tables and heavy vending machines.